At noon on Thursday at a roadside diner in Alabama, six tables sat nearly 15 locals putting away chicken fried steaks and Angus beef burgers, all with a side of hash browns and a coke. Conversation varied from so-and-so’s unwell son, a recent business deal and there was definitely talk of a tractor. We ordered a waffle and a grilled cheese, and took the scene in. The only two from out of town, we couldn’t have felt more different. But the servers were actually super friendly, and there was a good-time atmosphere in spite of the fact that, looking around, there wasn’t much of anything to do in this town – ever. In fact, we don’t even really know the name of the town in Alabama where we stopped to eat. The best part of traveling, in particular this current NYC2NOLA road trip, is catching those glimpses of people around the world going about their every day lives. 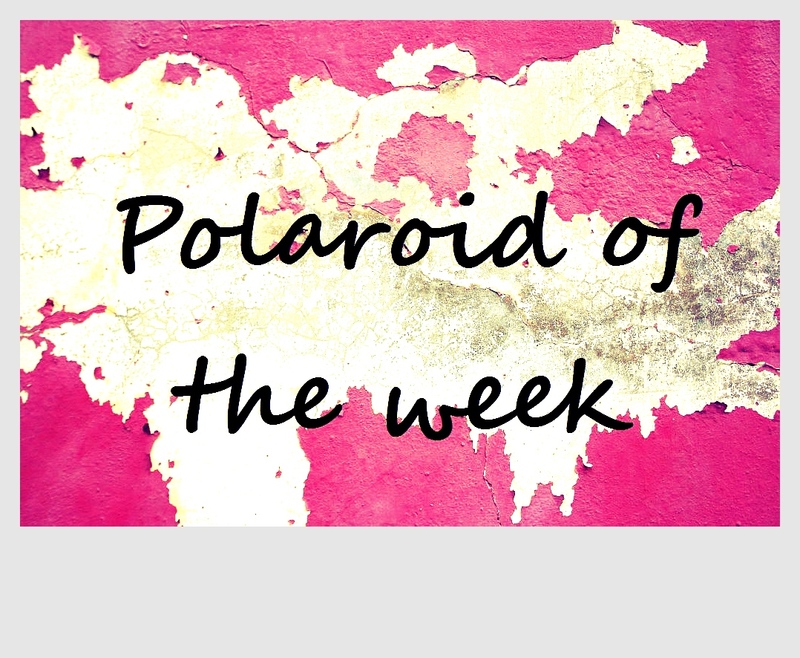 Check out more of our Polaroid of the Week series or see a photo of the day on our GlobetrotterGirls Facebook Fan Page. 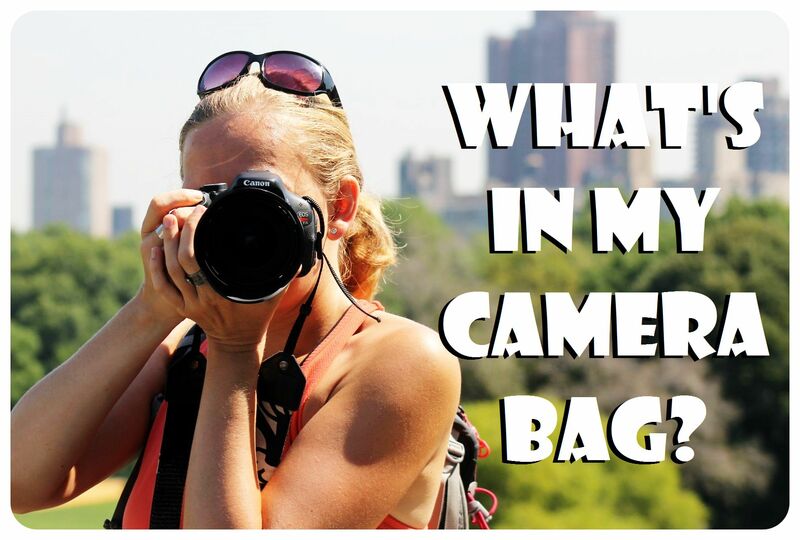 Follow along on our Great American Road Trip: NYC2NOLA here. Oooh you ended up stopping in Bama!